Can you think of any activity more “Idaho” than axe throwing? More than just chucking a hatchet at a stump, axe throwing games involve a wood target, scoring, and friendly competition. It’s an exciting activity that beats bowling or mini golf any day!  And if you’re eager to try axe throwing, Idaho is a great place to be—we have Heber Hatchets locations in multiple Idaho cities, and are still expanding! So put on your best flannel, comb your beard, and get ready for an authentic lumberjack experience with us. 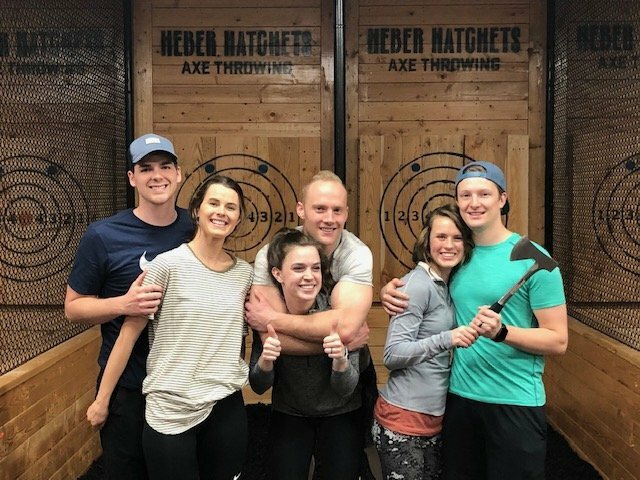 If you’re like the many Idaho friends we’ve had check us out so far, you’ll become an axe throwing fan in no time! You can book your axe throwing session here on our website, or over the phone. See you soon! We Provide Axe Throwing Entertainment to Folks in Places Like . . .